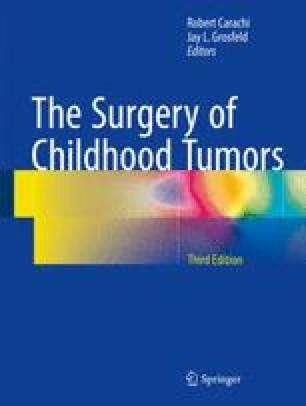 In children, brain and spinal cord tumors account for approximately 25 % of all cancer (40–50 % of all pediatric solid tumors). Overall, they are second only to the leukemias in frequency. There have been reports of an increasing incidence of both adult and pediatric brain tumors which may, in part, be due to “detection bias” although some epidemiology groups suggest that the increases are real. The annual incidence is approximately 2–5 cases per 100,000 (1 in 2500 children aged 0–16), which translates to approximately 300–400 new cases being diagnosed in the UK per year.